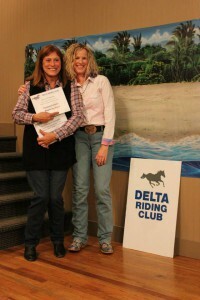 Buy Awards Banquet tickets online: click here! 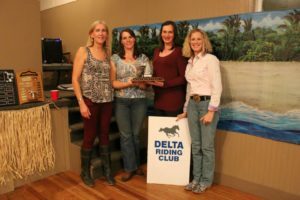 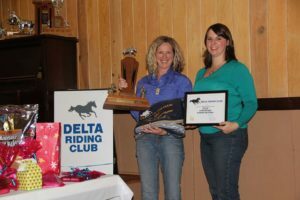 The Year End Awards at the Delta Riding Club are a chance to highlight successes through the show season. 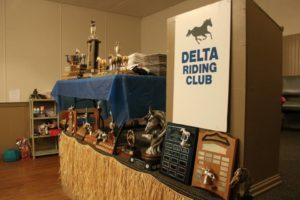 Delta Riding Club Members are given the opportunity to nominate and vote for members eligible to win the following Member’s Choice Awards: Most Enthusiastic Rider, Most Improved Rider, Special Appreciation Award, Sportsmanship, and the Wayne Schiewe Memorial for Most Supportive Parent. 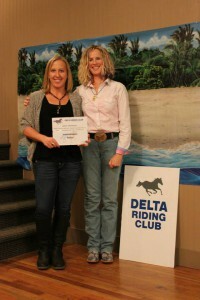 These awards are a fun and inclusive way of supporting the developing riders and members within our community. 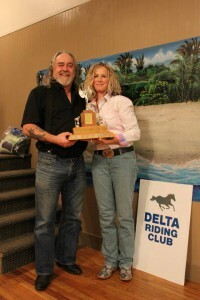 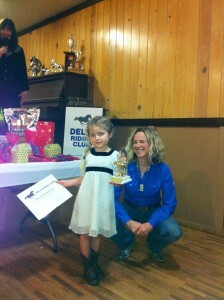 Looking for more information on the Delta Riding Club Year End Awards? 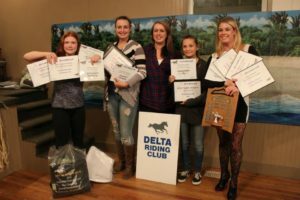 Check out the 2017 class descriptions and rules all disciplines document which gives you information on how to qualify for year end awards and what to expect in the show ring for each class. 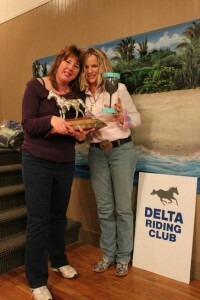 For lists of previous winners, please click the links below. 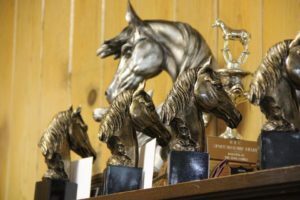 The Perpetual Award Record has a list of every trophy winner on record! 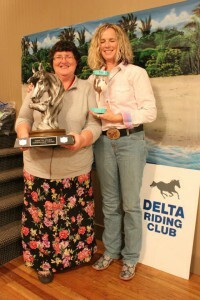 To see winners by year, which includes class winners and reserve winners, simply click the desired year to load them individually.